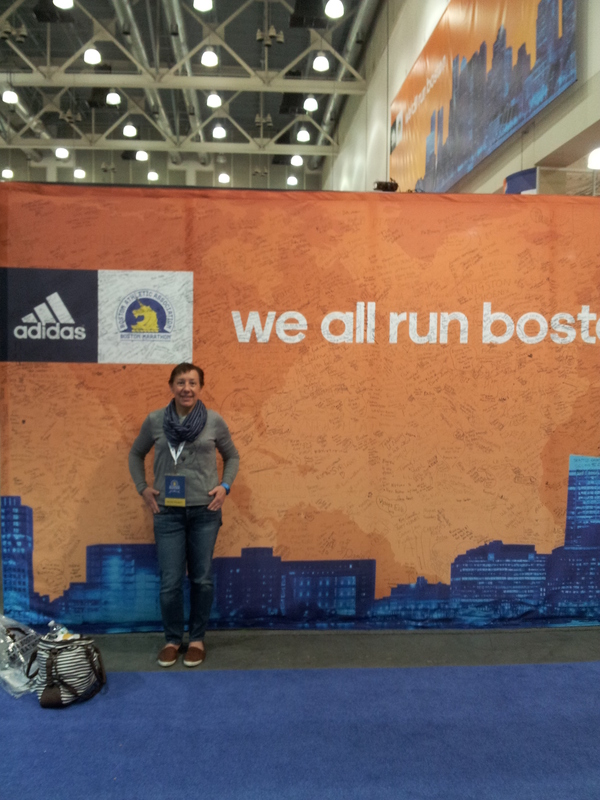 I am honored and ecstatic to be given a second chance to run the Boston Marathon! I will be running again with the Dana Farber Marathon Challenge Team. Dana Faber is the Seattle Cancer Care Alliance of Boston. It’s where I had my mammogram and ultrasound as the movers were packing my house for the move to Seattle. The research done at Dana Farber contributed to how I was treated here in Seattle. Breast cancer treatment has changed dramatically since my mother was diagnosed in 1998. We know of the different types of breast cancer and have different “cocktails” of chemotherapy to treat them. This has come from the research done at great hospitals like Dana Farber and Fred Hutch. I looking forward to a great run on April 18 and crossing that finish line on Boylston St. I have a fundraising commitment. Any amount you can donate is greatly appreciated. One hundred percent of what I raise goes directly to research. Thank you for your help in having a world without cancer. This entry was posted in Uncategorized and tagged Boston Marathon, Cancer, Dana Farber, DFMC. Bookmark the permalink. 1 Response to Boston Marathon bound 2016! YESSSSSSS! I am so excited for you! Cheers to a great training cycle and the best race ever!